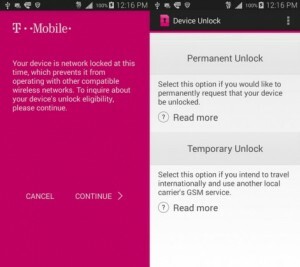 If you’ve ever wanted to unlock your T-Mobile phone, but didn’t want to incur the wrath of federal law enforcement—hey, you never know—or you didn’t want to go the manual route, the company now allows you to do so with the Device Unlock app…but there are some issues. The move comes as a result of the Unlocking Consumer Choice and Wireless Competition Act being signed into law by President Barack Obama earlier this month. 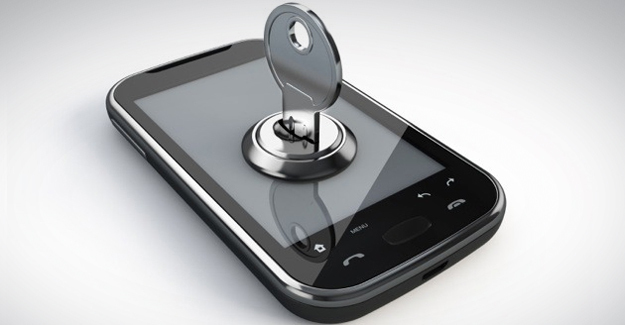 The Device Unlock app allows for your handset to be unlocked short term at 30 days or permanently. It appears that to use the app, users will to be eligible by T-Mobile’s somewhat strict unlock requirements. Slow down! Even if your T-Mobile phone meets those requirements, there’s still the roadblock of Device Unlock only working with the Samsung Galaxy Avant. While very odd that a desired feature or app would be limited to one phone, it could be a way of using a small sample group to see how sought after the app is. For now, if you don’t have the Galaxy Avant and still want to unlock your T-Mobile handsets to use other carriers, you’ll have to go through T-Mobile and hope you meet their requirements. If you don’t meet their requirements the Unlocking Consumer Choice and Wireless Competition Act gives you the wiggle room to go the manual route if you have the patience for it.